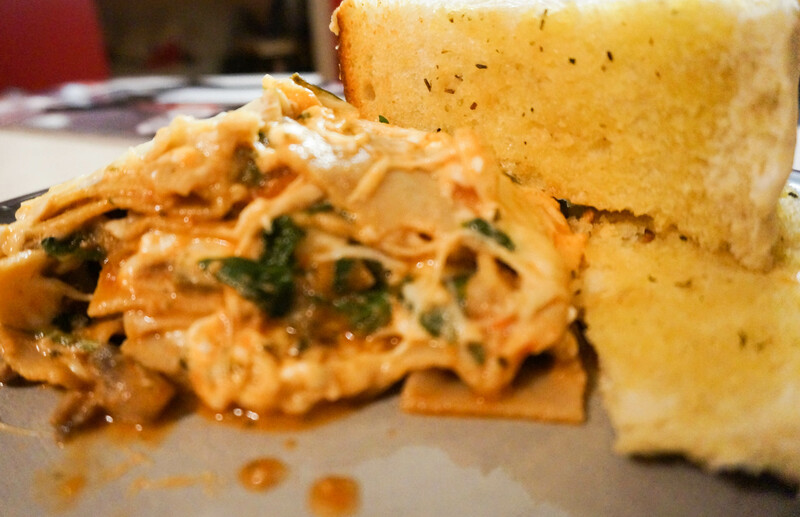 Spinach Mushroom Garlic Lasagna Recipe And Happy Halloween! HAPPY HALLOWEEN!!! We have had the cutest little kiddos visiting our house tonight. Love their tiny voices saying “trick-or-treat“! 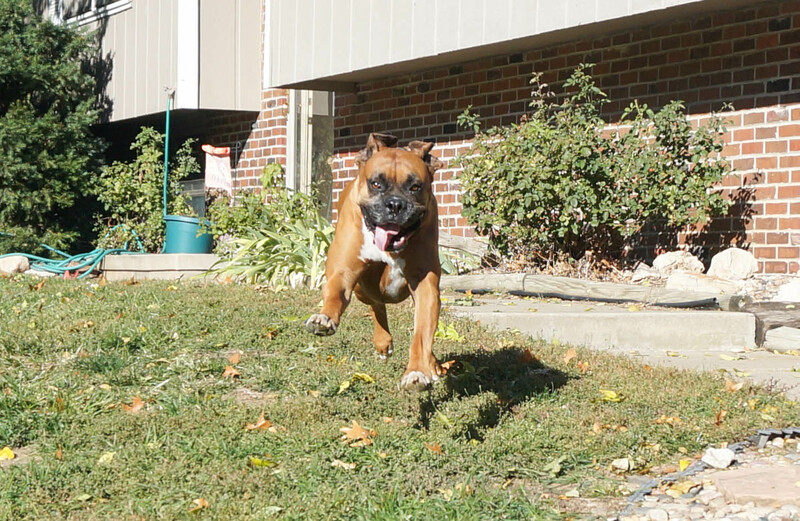 I asked Champ if he was ready for some Halloween candy. His reaction is much like mine when talking chocolate. Tonight for dinner was Spinach Mushroom Garlic Lasagna. 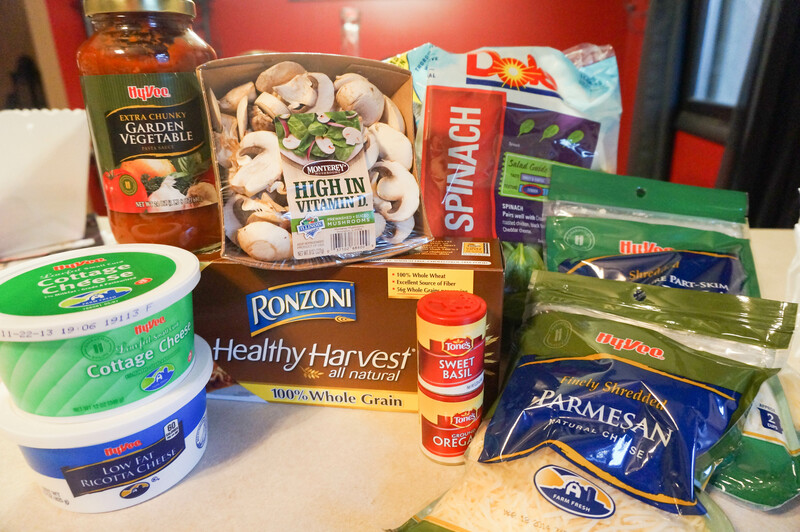 Apparently, I am on a spinach, mushroom, garlic kick lately. I am rolling with it. Boil noodles in pot of water. Saute chopped onion, mushrooms and garlic in EVOO over medium-low heat. 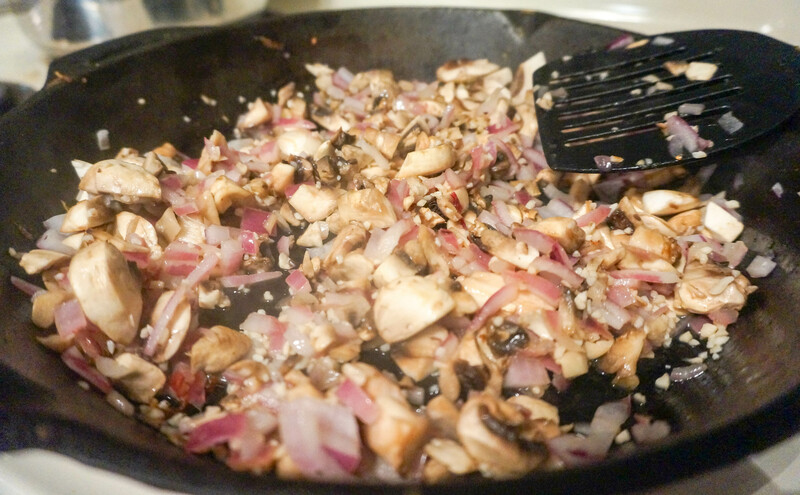 While mixture is sauteing, chop spinach and add to pan once mushrooms and onions have softened. While spinach wilts in pan, mix together egg whites, ricotta, cottage cheese and shredded mozzarella in a medium size bowl. Set aside. 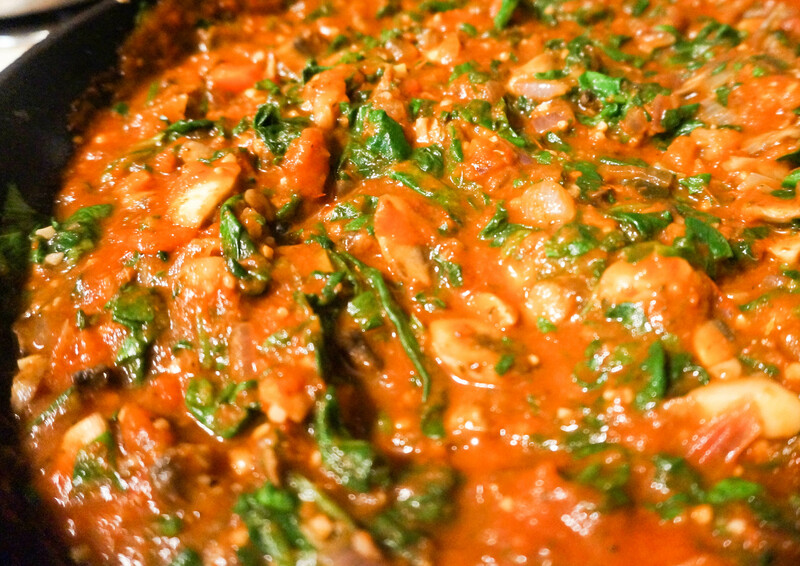 Once spinach mixture has reduced, add in Vegetable Spaghetti Sauce. At this point you are ready to assemble the lasagna. In a greased 9×13 pan, overlap four lasagna noodles, top with mushroom/spinach mixture, dollops of the ricotta mixture and a handful of shredded mozzarella. Repeat layers four times. Place in 350 degree oven for 20-25 minutes. Let set, cut, serve, devour. Try to have just one serving. Not. Possible. Hope you all had a wonderful Thursday! 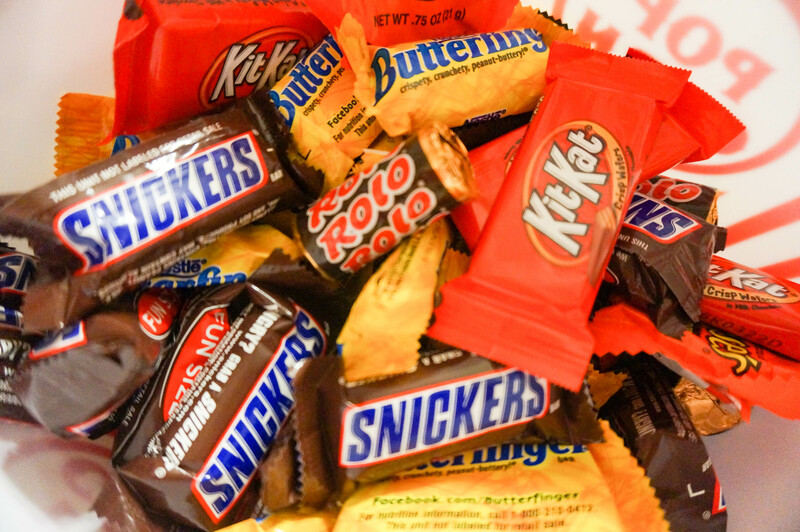 What was your favorite costume of the evening? ← Twist on Taco Tuesday!